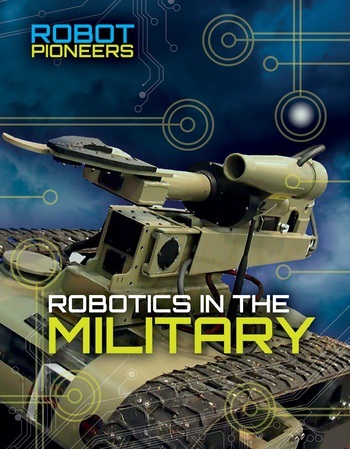 Law enforcement officers keep people safe, and robots are sometimes used to keep these officers safe. 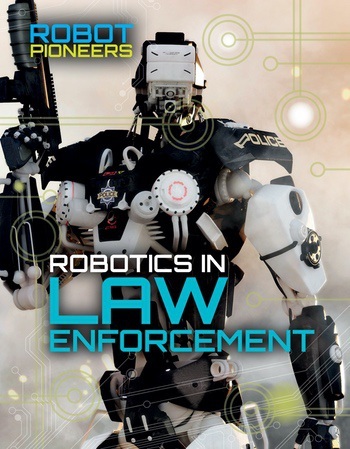 As readers learn about the many ways robots are used to help in the field of law enforcement, they are introduced to exciting ways science, technology, engineering, and math, also known as STEM, are being used in the world around them. 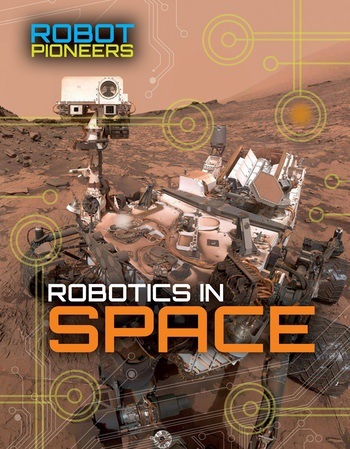 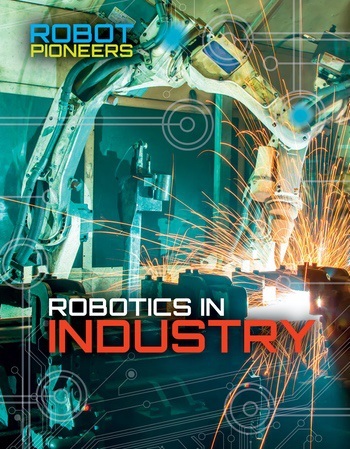 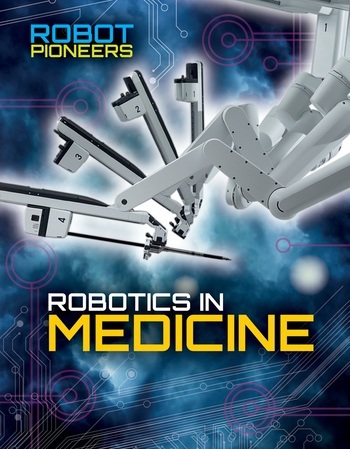 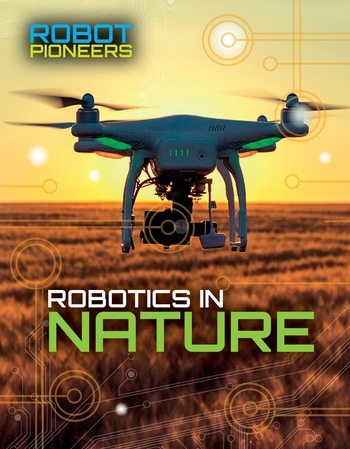 Through informative text and eye-catching fact boxes, they explore the evolution of robots in this important field, with detailed photographs helping them visualize the technology they are reading about.